Through a connection we have at the North Pole (an old elf friend of ours), Sparrow’s Nest was able to book jolly ol’ Saint Nicholas himself for a rather unique experience for you and your family! 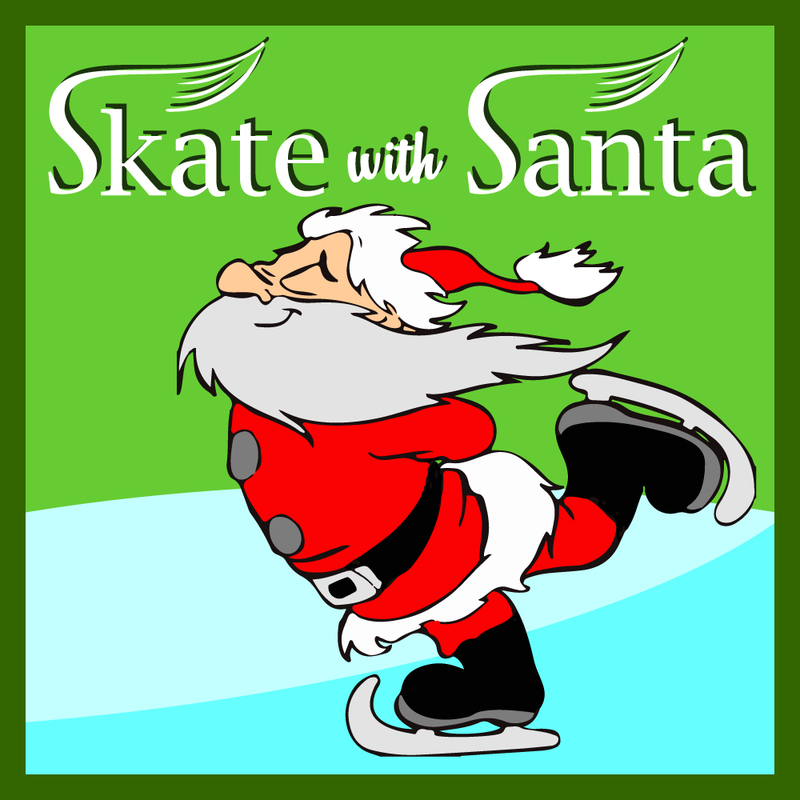 We’ll be hosting our “Skate With Santa” on Saturday, December 2nd, at the Mid-Hudson Civic Center in Poughkeepsie. Your kids will be able to tell Santa about all the terrific things on their wishlist, do figure eights with some of Santa’s elves, and even get their picture taken! There will also be spirit-warming hot chocolate and delicious homemade Sparrow snacks. 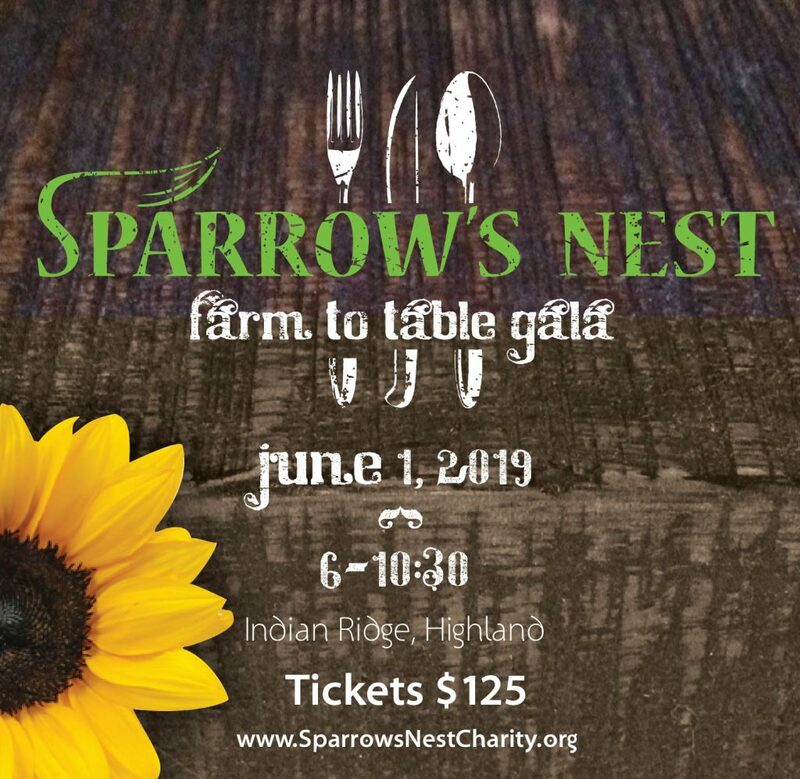 You can secure your tickets to this festive event by pre-registering for just $10 per person. Tickets may be purchased at the door for $15 per person. Q.) I can’t make it to the event, but I’d still like to contribute! Can I purchase a ticket for a child of a Sparrow’s Nest recipient’s family? A.) That’s so sweet of you…thank you! Yes, you can click here to put a much-needed smile on a child’s face this holiday season.